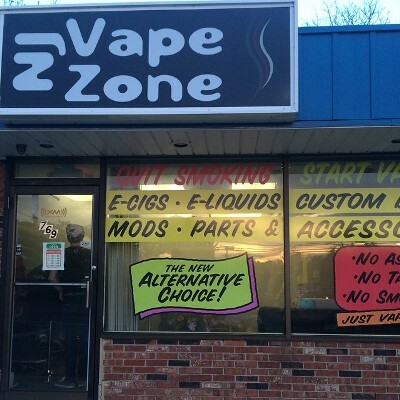 NJ Vapezone is a one-stop vape shop for all your vaping needs. From starter kits to mods, supplies to accessories, and plenty of premium e-juice. 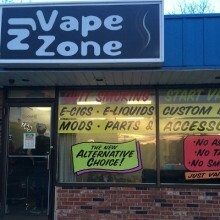 Check out our lounge and hang with others who share an interest in vaping. We look forward to assisting you… stop in today! Street Address: 769 Fischer Blvd.